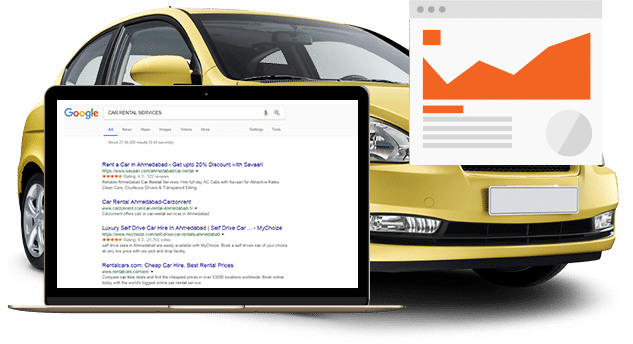 The primary focus of the SEO team at Blurbpoint Media would be to understand the requirements of your Car Rental Business. We also understand and realize that a serious project is an engagement that requires a lot of technical, financial and emotional commitment as well. So we help for your idea so that you can step into the market with confidence. WHY SEO FOR CAR RENTAL BUSINESS? The car rental website SEO is a fundamental part of the marketing success of your online business. The search engines, especially Google update their search algorithms so that they are able to get the most relevant search results for the users’ queries. While you are having an online presence, this means something more than just a website. Be a Game Changer with Our Surpassing Car Rental Marketing Services for Your Business. The SEO team present in Blurbpoint Media are in-house internet marketing professionals with a rich collective experience of over 2 decades. There are no Black Hat SEO tactics being utilized so this reduces the chances of Google Penalty and its related ones. The services are also done in-house, so in case of any exigency, they are available for you. The lead generation process that the business development team follows is so strong and reliable that the bounce rates and the chances of rejection of the leads are very low. This is because of their intelligence and rational knowledge that helps the team to deal with the leads and prospects efficiently. Ultimately, it leads in boosting up your customer base and reach. Watch your leads getting converted into customers and start to get more and more traffic to your website. This is all because of the Blurbpoint Media’s team and their expert online marketing strategies. There is a lot more to watch so hold on and your breath when you contact Blurbpoint Media for boosting up your online business. The main motto of SEO team at Blurbpoint Media is to take your brand awareness and reachability to new heights. The car rental marketing tactics that we follow would give your business exposed. This will make your brand eligible to come up higher on SERPs. We would construct all the digital roads leading to you. The important and crucial part of car rental website SEO services is to build potential partnerships within two or more business firms. This would help you to create a link and assists in social sharing. It also helps the businesses to grow together if they want. After your approach to the team at Blurbpoint Media, they would thoroughly study your perspective, your target audience, and your product’s niche. They would also go for the local SEO for car rental services. of people look online for cars. of digital marketing business deals with cars. 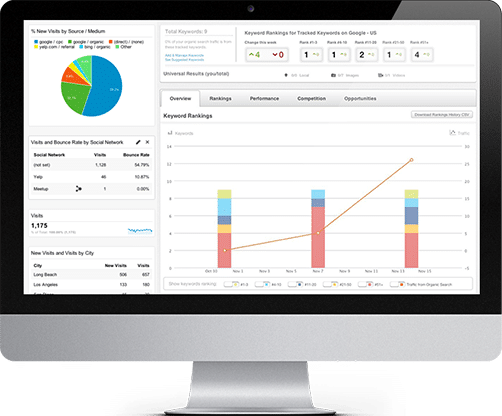 of companies like digital marketing over the conventional types.